Categories: tutorial	Tags: canon, light painting, photography, sd900, tutorial, VloMo08. 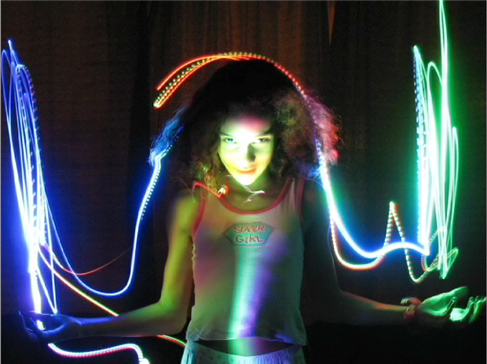 I’ve gotten a lot of great responses to my Light painting with the kids video. The reaction on Youtube is overwhelming. Over 30,000 hits and counting. A lot of people on there were asking how it’s done. 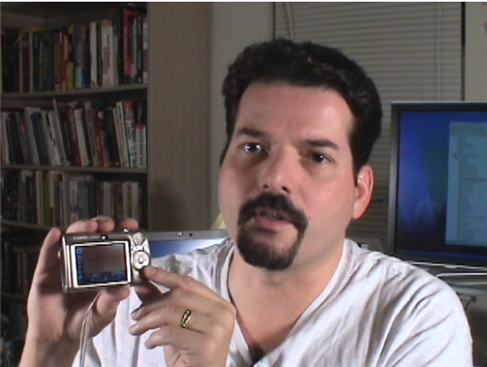 I put together this quick tutorial on how to setup the Canon SD900. This feature is not limited only to this model but is available on most Canon Elph series point and shoot cameras. Categories: Semanal	Tags: camera, light, long exposure, painting, photography, semanal08, semanal08week4.